A 30-strong group of CEOs from the biggest food and drink brands, including Coca-Cola, Sainsbury's, Unilever and Tesco, have pledged to help people live healthier lives through a new three-point programme. 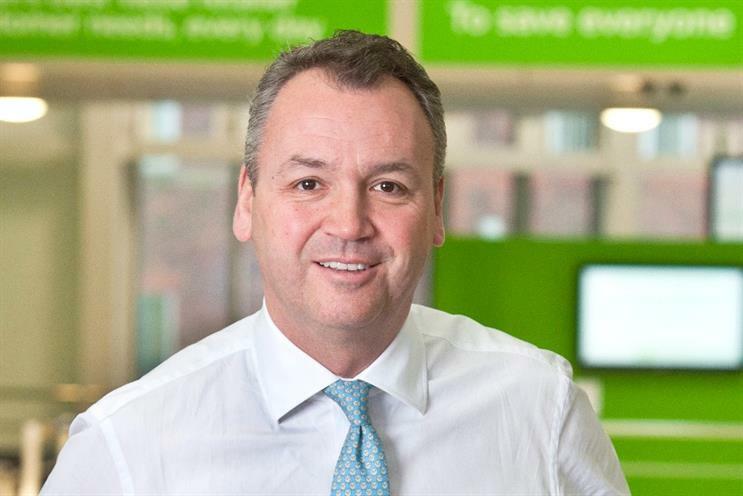 Speaking at the IGD Big Debate in London today (6 October), Asda CEO and IGD president Andy Clarke revealed that he had joined forces with executives from across retail, supply, wholesale and foodservice to help improve public health through a collaborative plan. Nestle, Mondelez, Premier Foods, P&G, Morrisons and Heinz are also among the name committing to the initiative. "Something that is really important to a group of CEOs is the changing face of the health debate, one of the biggest challenges is how we tackle the issue." "The fact is it doesn't matter who's in power, the health agenda is at the top of the pile," he added, referencing the political conference season and changing political backdrop with new Labour leader Jeremy Corbyn. "We've taken something like three billion calories out of what we sell but it's not enough." The programme will focus on three points: improving national health through a "sustained programme" of reformulation; educating and encouraging people to use the nutritional information on pack; and encouraging workforces to live healthier lives. "Three million people work in the industry," he said. "That could make a huge difference, it's 5% of the population." Following the announcement, IGD revealed research that said three quarters of shoppers felt healthy living was "mainly about personal responsibility" but at the same time wanting support from brands and retailers.